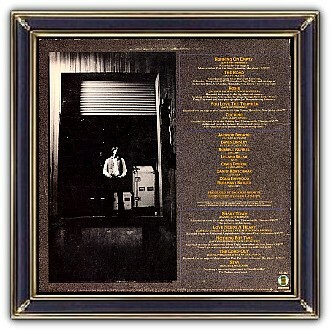 The art direction and cover design, by Jimmy Wachtel, connects to the theme of the album: Life, on the road.The entire album was recorded on tour, either live on stage, or in locations associated with touring, such as backstage, on tour busses, or in hotel rooms. The photography on the album is by Joel Bernstein (tour) and Aaron Rapaport (other). 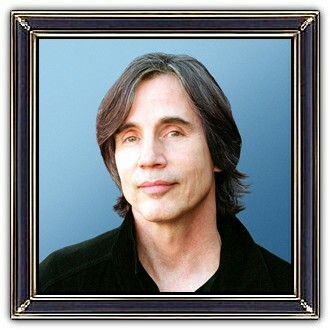 Clyde Jackson Browne (born October 9, 1948) is an American singer, songwriter and musician who has sold over 18 million albums in the United States. 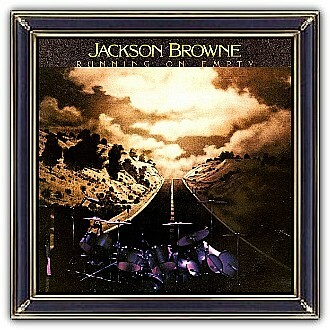 Coming to prominence in the 1970s, Browne has written and recorded songs such as These Days, The Pretender, Running on Empty, Lawyers in Love, Doctor My Eyes, Take It Easy, For a Rocker, and Somebody's Baby. In 2004, he was inducted into the Rock and Roll Hall of Fame in Cleveland, Ohio, as well as bestowed an Honorary Doctorate of Music by Occidental College in Los Angeles, California.